Hornist Timothy J. Bradley is a versatile performer, educator, and music creator. 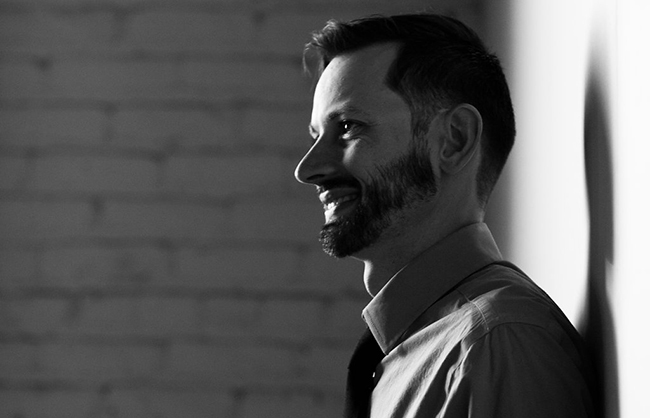 Raised in Lawrence, Kansas, Tim began playing piano at 3 years old and studying horn at the age of 10. He received his Bachelor of Music in Performance from St. Olaf College (MN) and his Master of Music in Performance from Southern Methodist University (TX), studying under Gregory Hustis, Haley Hoops, Nicole Cash, Herbert Winslow, and Paul Stevens. 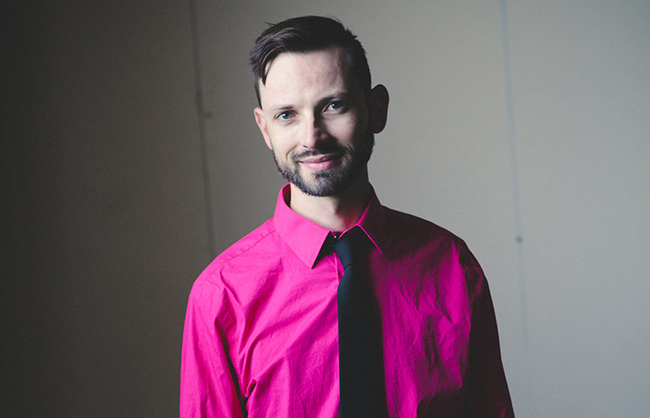 Tim is co-founder, Artistic Director, music arranger, and Artist Representative on the Board of Directors for the Copper Street Brass (CSB) - a full-time brass ensemble based in Minneapolis, Minnesota. A gifted multi-instrumentalist, he not only performs on horn, but frequently performs on piano and guitar as well. With the CSB, Tim has created over 200 unique arrangements for brass, and is evolving brass repertoire into modern day relevance. He strives to mold music not originally written for brass (i.e. orchestra, piano, voice, jazz combo, rock band, etc.) into artistically entertaining and exceptional arrangements for instrumental performers. This music spans the majority of music history, from Handel to Mozart, Brahms to Shostakovich, Dave Brubeck to Pat Metheny, Billy Joel to Journey, Radiohead to Ben Folds, Adele to Sam Smith, and much more. Teaching is a large part of Tim’s musical life. Since 1999, he has held an active horn studio of beginners through adults in Minnesota, New Mexico, Texas, and Kansas. 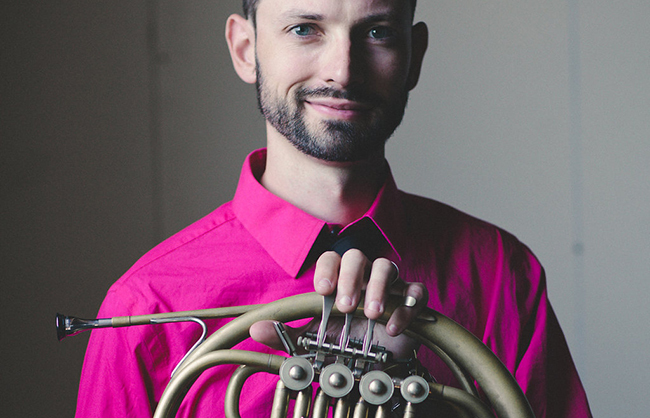 Tim is Instructor of Horn at St. Olaf College (Northfield, MN), and has served on the faculties of Concordia University (St. Paul, MN), and the MacPhail Center for Music (Minneapolis, MN). In addition to private instruction, he also has over 15 years of masterclass and ensemble-coaching experience, and frequently gives lectures and guest appearances on arts entrepreneurship and the business of music. 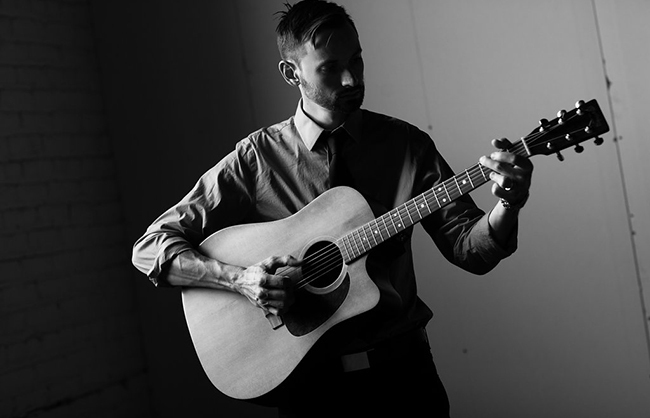 Tim maintains an active presence in the Twin Cities recording studio scene. His horn playing can be heard on many notable musicians’ records in styles ranging from classical to jazz to funk, pop, and rock, and most recently Tim recorded for Prince. He has shared the stage with a variety of artists including Garrison Keillor, Sarah Chang, Bernadette Peters, Doc Severinsen, and Matthew Morrison of Glee. 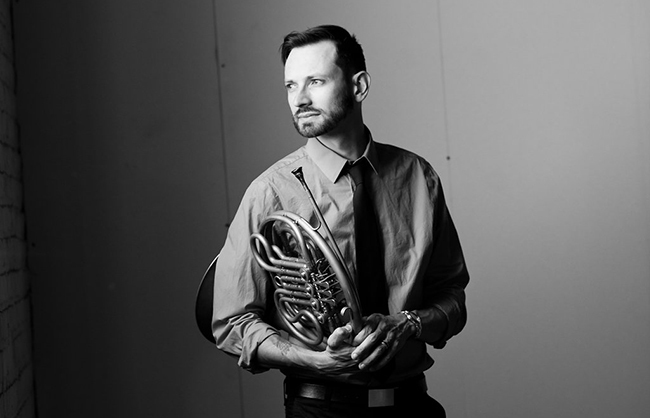 Tim currently serves as 3rd horn of the Minnesota Opera Orchestra and is in high demand as a horn performer, comfortable performing in classical, jazz, pops, and commercial styles. 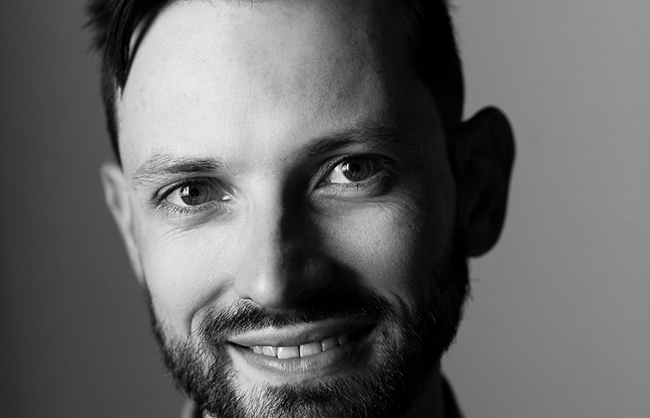 Tim appears regularly with the Minnesota Orchestra and the Saint Paul Chamber Orchestra, and has performed with many ensembles around the world including the Malaysian Philharmonic, Omaha Symphony, South Dakota Symphony, New Mexico Symphony, and Santa Fe Symphony Orchestras.